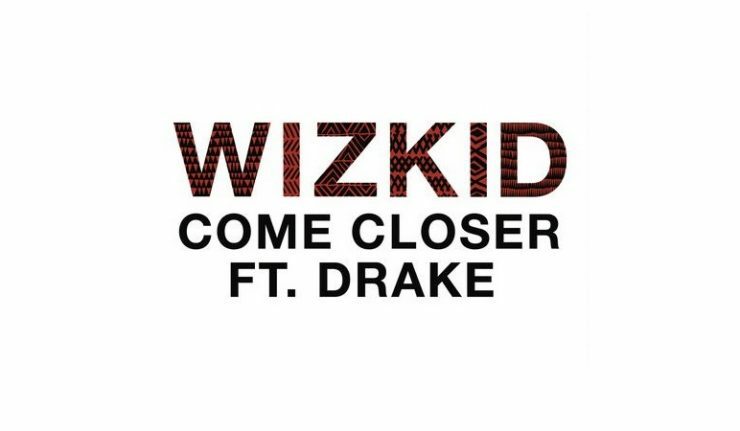 We are so thrilled to unveil Wizkid’s new song and video “Come Closer” featuring Drake. The pair have worked together on Drake’s “One Dance” and Wizkid’s “Ojuelegba” remix with Skepta. The video however does not show Drake in it but we love it anyway. Check out how Wizkid showcases his African heritage using beautiful African models and dancers.